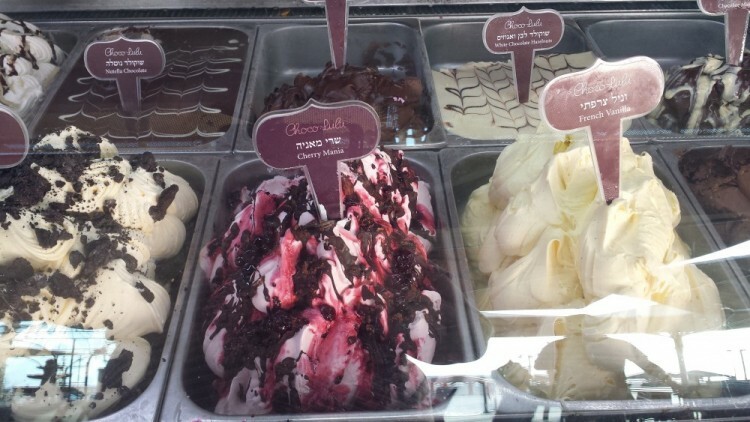 As the ice cream scene in Israel becomes more decadent with Italy's influence, each ice cream parlour jostles for pole position with original flavours, made from only the finest raw ingredients and sourced locally to impress the locals and tourists alike. 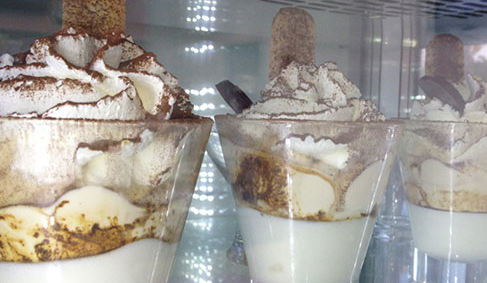 Aldo’s is one of the original Italian ice-cream parlours established in Israel. 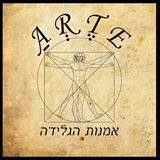 Opened in 1993, it now has over 30 branches all over the country, from Eilat to Karmiel, all producing silky smooth ice cream, using only the finest raw ingredients, manufactured from Italian companies. Aldo’s ice cream is made without preservatives and in addition the regular ice cream and sorbet, healthy versions are becoming increasingly popular including ice cream without sugar, without fat or made with soya milk. In the Jaffa Street branch in Jerusalem, Aldo displays a kosher certificate for their ice cream, sorbets and frozen yoghurts. Anita "La Mamma del Gelato" is the mother of all ice cream, gelato, sorbet or frozen yoghurt in Neve Tsedek, Florentine or Sarona. Delicious innovative flavours, inspired from around the world and made with 100% natural, raw ingredients. So good is this Italian ice cream, that it has opened a café in Austrailia as well as the new Sarona Market in Tel Aviv. Known as 'the best' amongst Israeli ice cream connoisseurs. Even worth trying 100% fat free ice cream....delicious!! Choco-Lulu is a restaurant, café and above all, ice cream parlour selling delicious flavours of Sicilian ice cream on the beaches of Tel Aviv. Choco-Lulu is full of creamy, soft delicious ice creams and sorbets, made with only natural ingredients and churned into traditional flavours without any added preservatives. Choco-Lulu ice cream parlour sits at the edge of Gordon Beach, waiting to cool down surfers and sun-bathers with just one scoop or two of any of it's lovely ice cream and toppings.